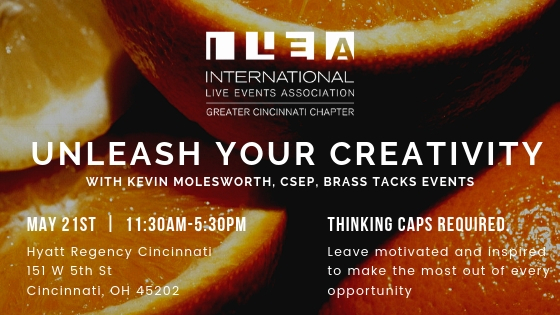 Join the ILEA Greater Cincinnati Chapter for a rare half-day workshop you won't want to miss! 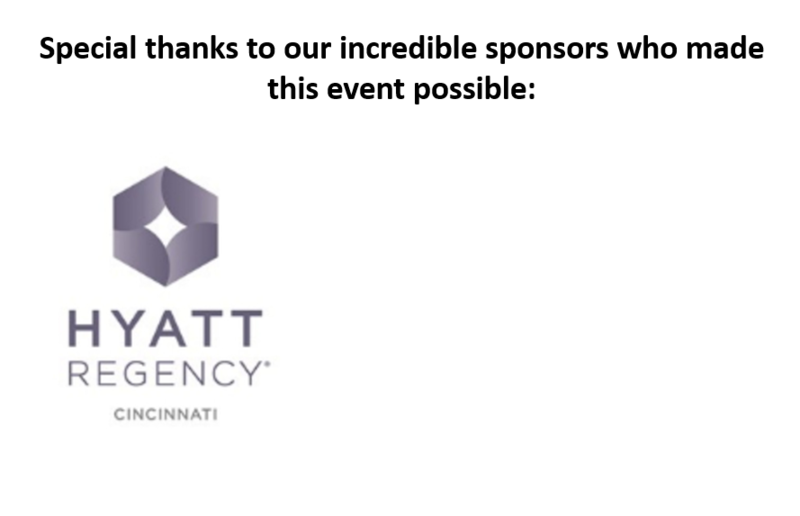 Industry leader and highly awarded events veteran, Kevin Molesworth, CSEP, will lead this session and leave you motivated and inspired to make the most out of every opportunity. Bring your thinking caps and be ready to engage!